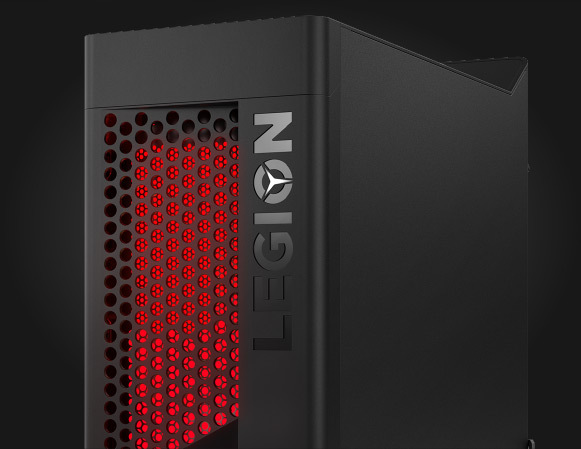 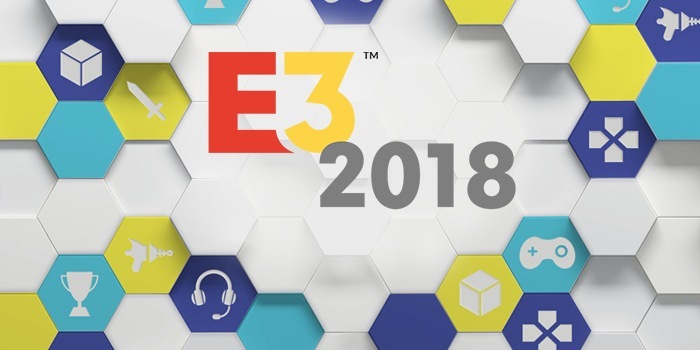 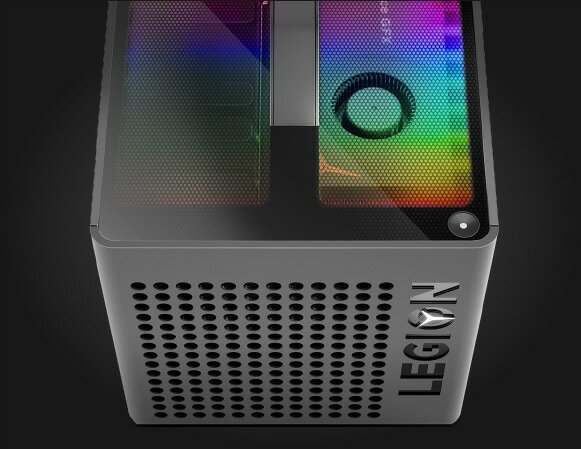 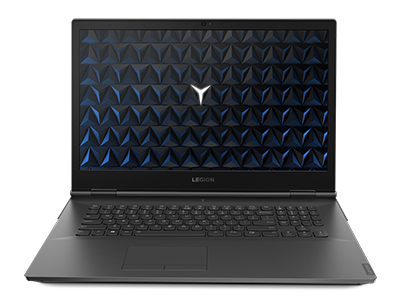 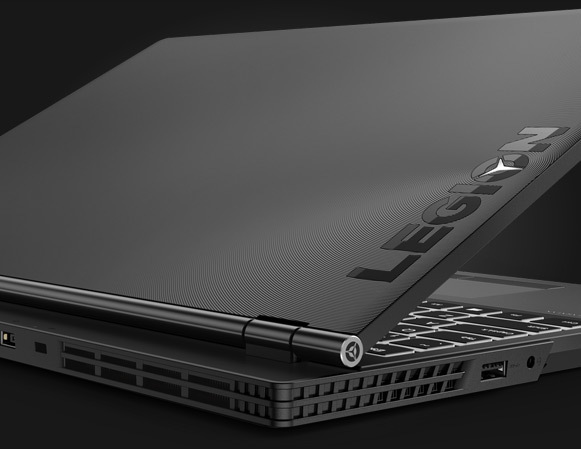 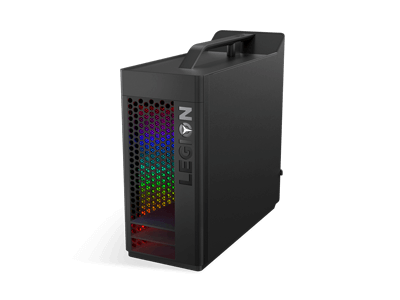 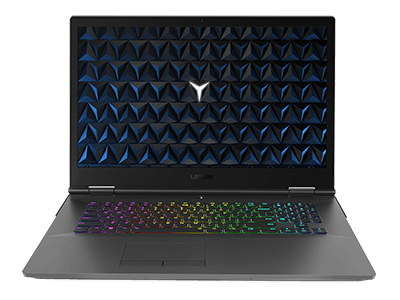 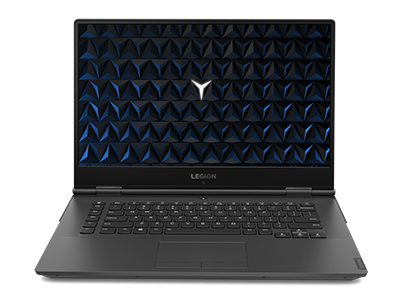 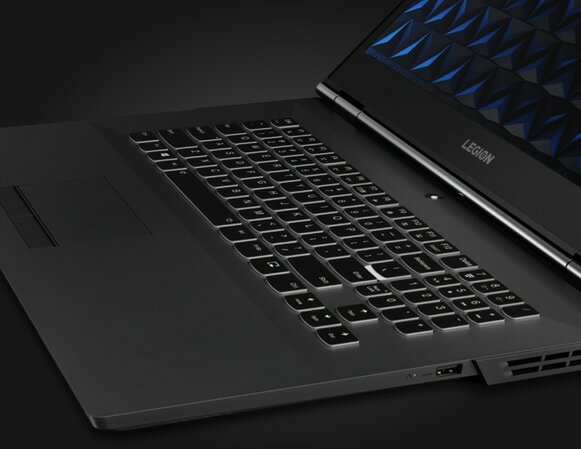 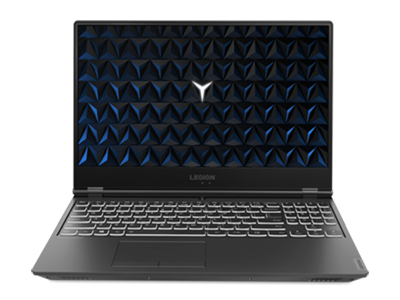 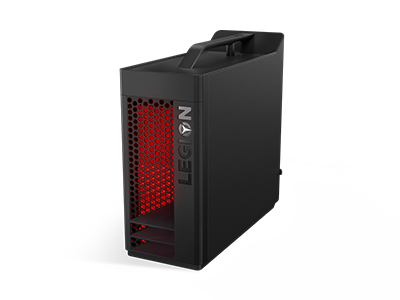 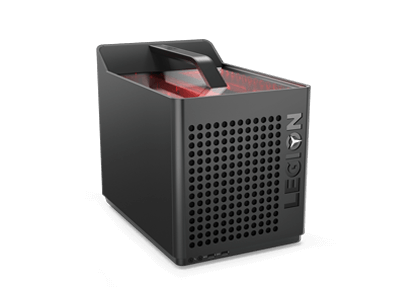 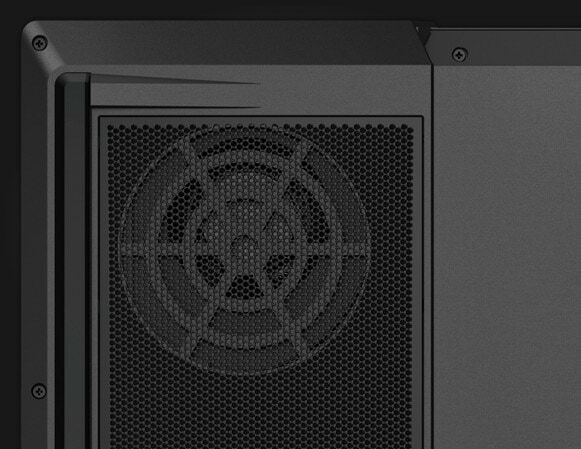 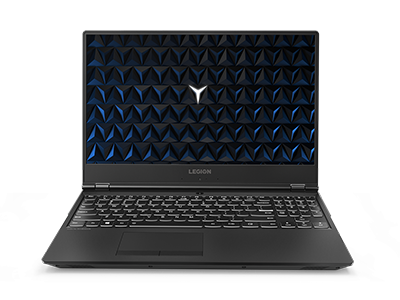 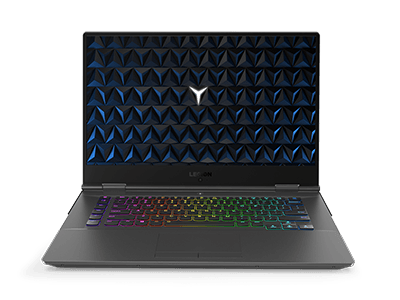 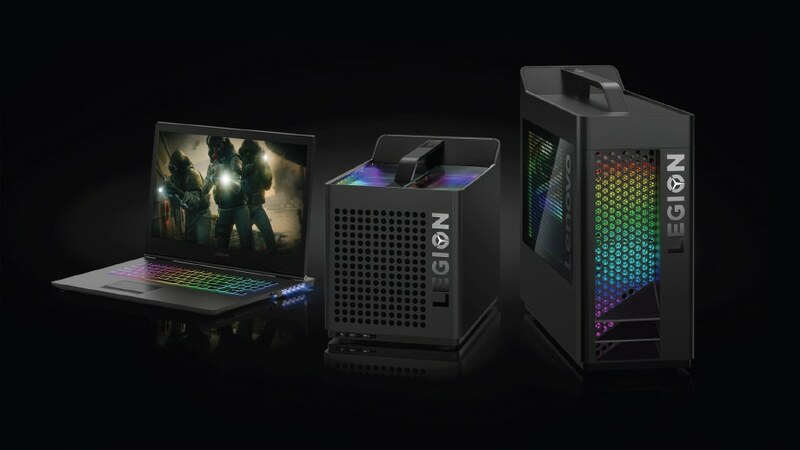 Ubisoft® and Lenovo have combined their respective expertise in software and hardware to bring you one of the hottest eSports titles on stylishly savage gaming PCs and monitors. 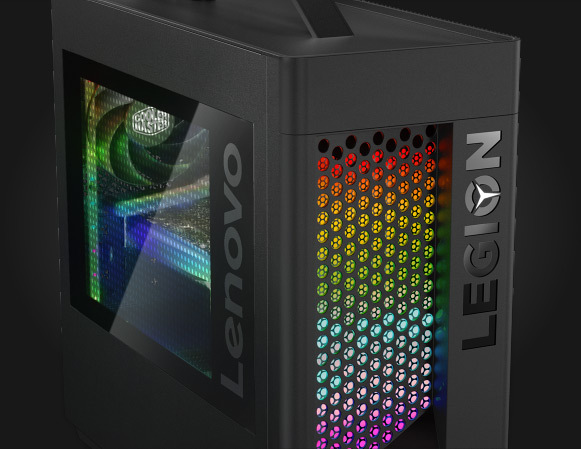 Lenovo is the proud PC and monitor partner of Ubisoft’s Rainbow Six®: Siege Pro League and Majors competitive eSports series. 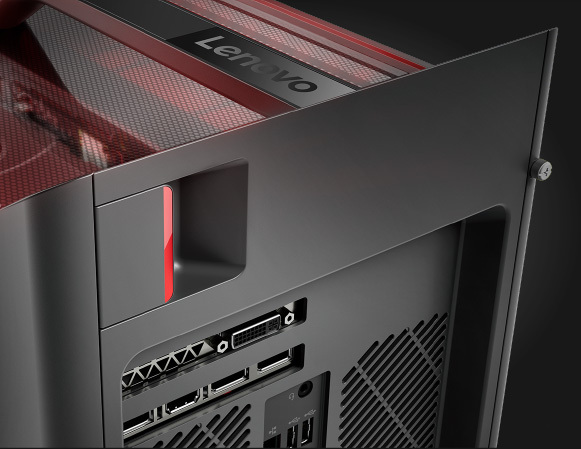 Both partners are dedicated to offering their gaming communities an unforgettably immersive experience. 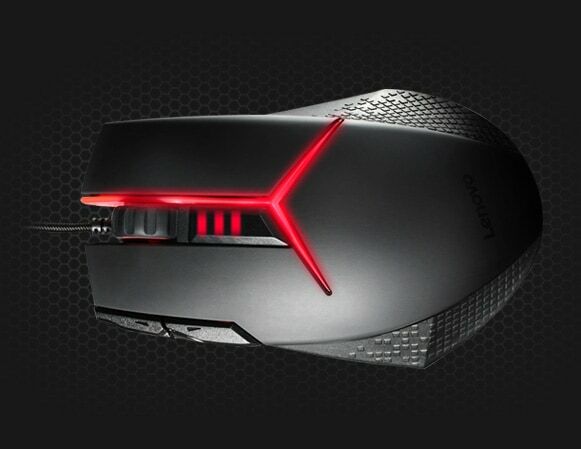 Ultra-responsive, programmable mouse with textured grips, removable weights, and customizable LED lighting. 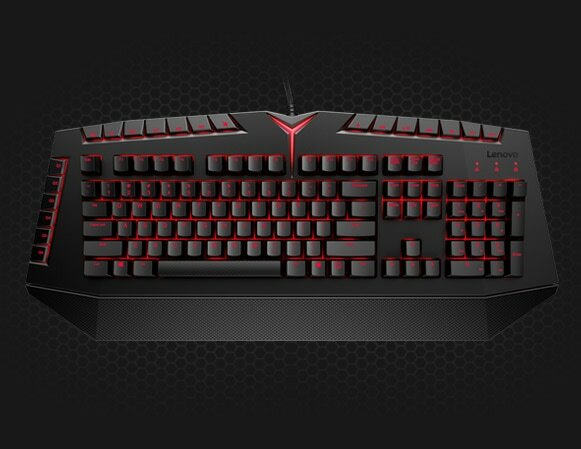 Responsive mechanical switch keyboard with six programmable keys, anti-ghosting, and red backlighting. 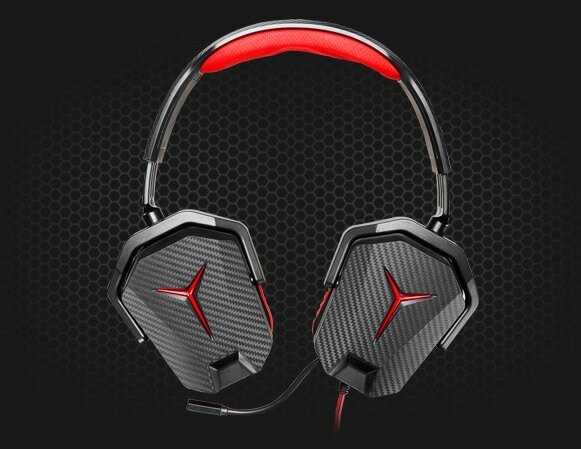 Lightweight, comfortable carbon-fiber headset featuring noise-canceling microphone. 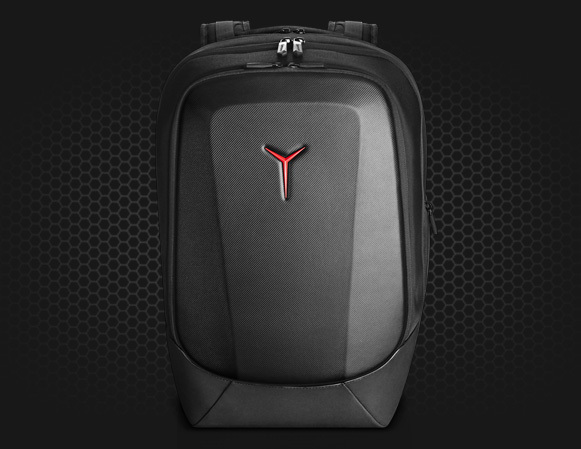 Protective backpack with three compartments, 16 pockets, and weatherproof vinyl exoskeleton.